built a few organs each year, including the facades and figures. 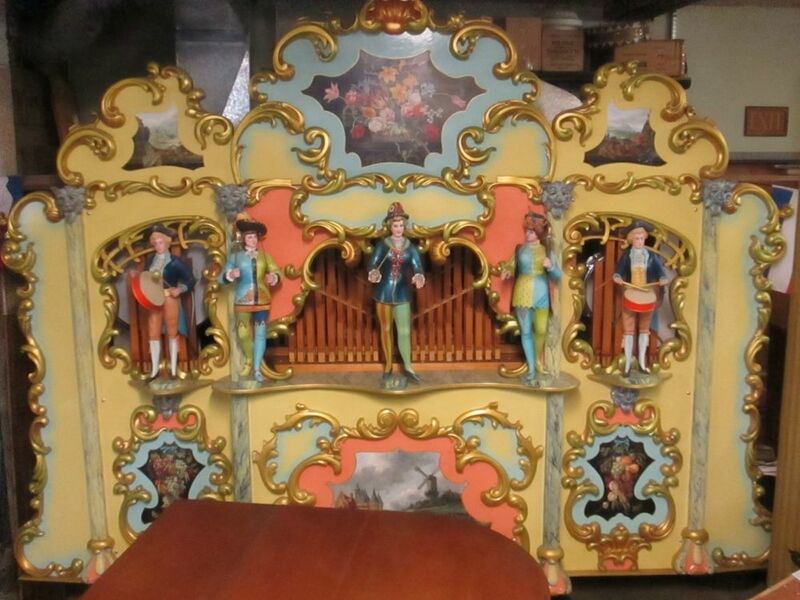 Several months passed, and Jan informed me our new organ was ready. here) a full head of hair, constantly rolling and smoking cigarettes. which we climbed through as it ground flour. maker and our delightful visit.